Why nine…because everyone does ten and eleven is too many! 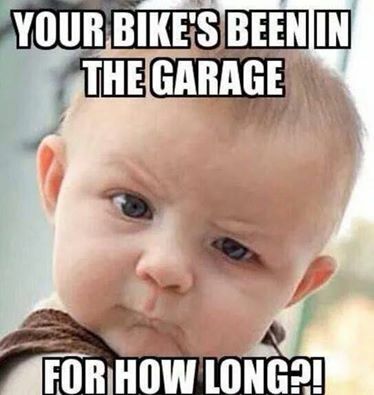 With that said, spring is around the corner, the weathermen are not predicting any more snow (LOL) and your motorcycle is calling you from the garage. 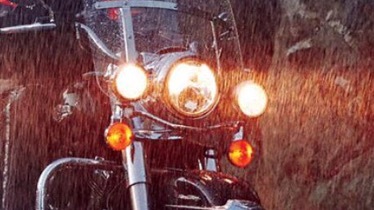 BUT before you hit the road you should perform a few tasks to make sure you are safe and the bike does not suffer. I am going to avoid some of the more obvious stuff like T-CLOCS and try to hit the things you might have overlooked or not thought about.